Hyabak® – As natural as tears … The best of both worlds: Sodium Hyaluronate and Preservative-free. “Intelligent” drops that flow when you blink and retain a clear surface when your eye is still. 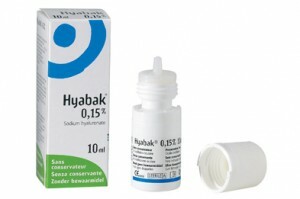 Thealoz® – A new approach to Dry Eye Management. Thealoz® is a new concept in Dry Eye management that comes from nature. It has a novel mode of action which may enable trehalose to address different causes of dryness. Thealoz® contains trehalose – a unique natural disaccharide that is known to improve cell water management, avoid cell membrane lipid oxidation and protein denaturation and to preserve epithelial cell life in dry conditions. 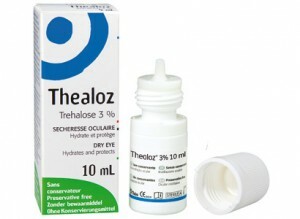 Thealoz® works by protecting the cells of the cornea and conjunctiva and giving resistance to dryness.